Final 500 Records is a vinyl club. Three times a year, we press an exclusive 12″ LP (180 gram) especially for our members. All our members automatically receive each new release. We only press 500 (numbered) copies per release. Truly a collectors item! 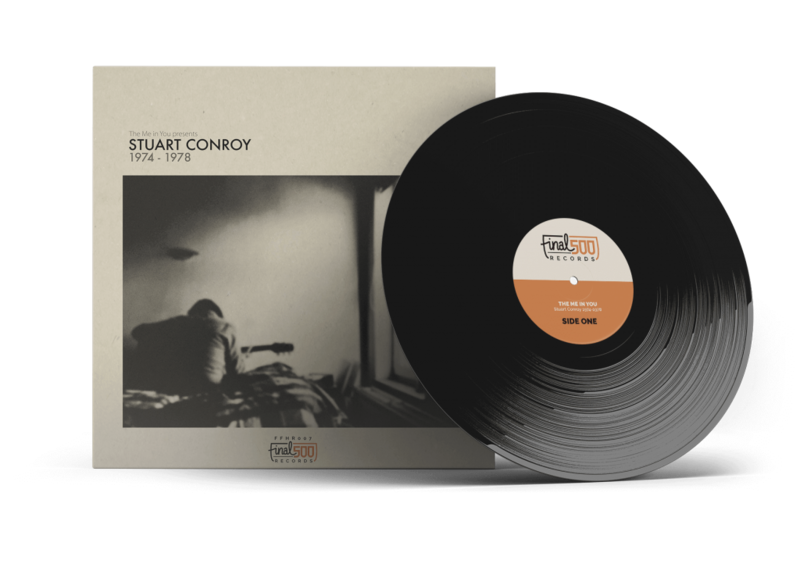 Costing only € 19,95- per LP (and a small fee for international shipping). If you become a member today, you will not only receive our latest release, but can also choose a free release out of our catalog. Discover new bands / singer-songwriters, carefully selected for our members. Acts from all over the world, that make our heart go a little bit faster. You will discover your new favourite bands with Final 500 Records! Each record we release is uniek: songs that have never been released before, limited editions of only 500 numbered copies and recognisable artwork. 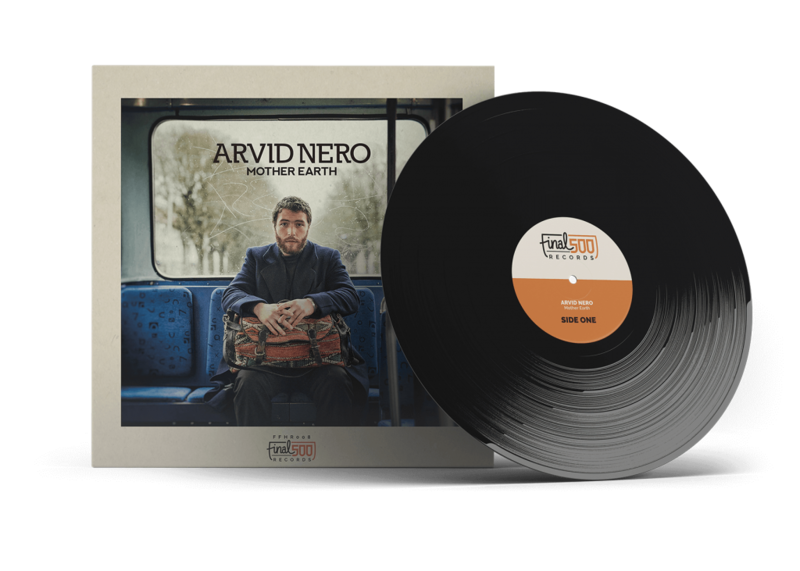 Truly a collectors item and a fantastic addition for your beautiful record collection! Each record is a true piece of art, carefully crafted with all the love and passion in the world. 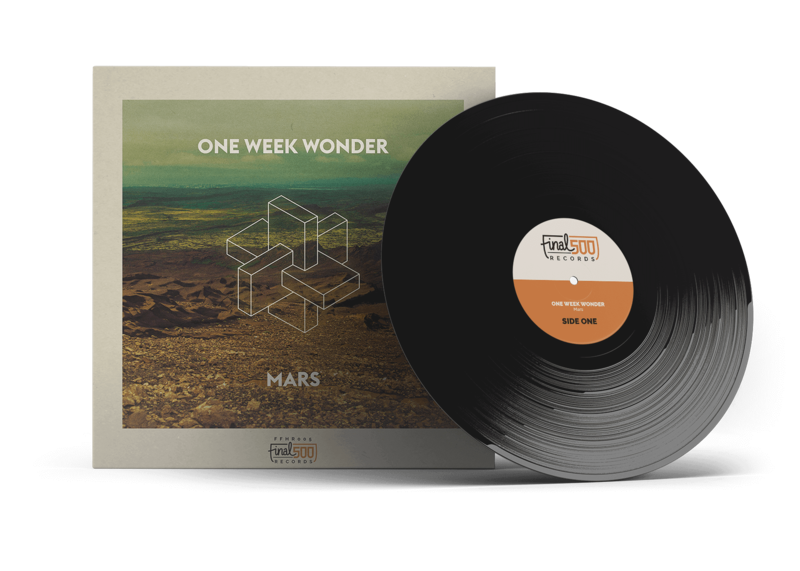 180 grams vinyl, consistent look & feel and including alternative cover art. A series that can and will be seen in your record collection! Quality also goes for delivery. We carefully pack and ship our records in protective cardboard and all our prices include UK delivery. Members only pay €19,95 per release, that’s it! We believe in flexibility and trust. That is why we do not work with annual subscriptions. With us, you just pay per release and you have the flexibility to cancel your subscription at any time! We believe that musicians should be rewarded for their creativity and craftsmanship. That is why our bands remain full owner of their copyrights and collect 100% of the revenue earned through airplay, syncs and streaming! 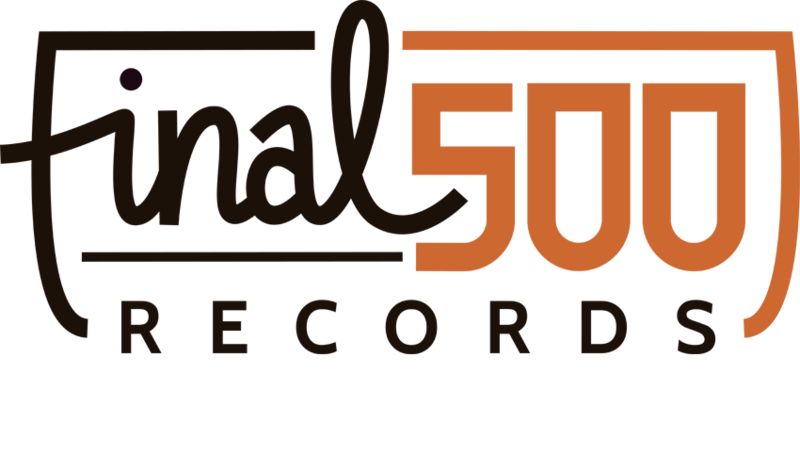 Final 500 Records, a truly independent record label, releasing quality records purely out of their passion for great music and vinyl. A must for each and every true music enthusiast, looking for those great additions to your record collection, outside of pop musics mainstream. Each release is a surprise and not for sale anywhere else. I haven't received any disappointing releases so far. Furthermore, I'm really excited about the uniformity in artwork, we're building a unique series of vinyl records that look great in my collection. Easily done online. Simply add the Membership (via ‘Subscribe’ in the top navigation) to your basket and checkout. As from that moment, you are a member of Final 500 Records. You will immediately receive our latest release. And all new releases will be shipped to you automatically, including free shipment. We look for quality and exciting new bands to release. Bands we feel deserve a bigger stage. We press – one time only – 500 copies and do that exclusively for our members. You can expect new tracks that have never been released before, recorded by very promising artists. Also good to note, we automatically withdraw the membership fee from your account and do that just shortly before you will receive our newest release. Sounds fair, doesn’t it? This time, we travelled all the wat to Scandinavia. To Sweden, to be precise. That is where Arvid Nero blew us away with his deep, powerful and soulful voice. Mother Earth is his first solo-record (after his time with The Magnolia, with which he won a Scandinavian Soul Award), immediately on 180 grams and limited vinyl. Let his voice, lyrics and Sam Cooke-vibe carry you away. Read more about this record. Belgian band The Me In You are back! This time with a concept record about Stuart Conroy, a Brit who has been living in Diest (Belgium) somewhere in the ’70’s. Some of the band members found an old box with chords, poems and recordings, all belonging to Stuart Conroy. The band interpreted this material an added their own inspiration and sound which led to Stuart Conroy 1974 – 1978. Dutch three-piece formation Stillwave is making waves. A lot of them! Not only in their hometown (Utrecht, The Netherlands), but also abroad. Lovely critics from the likes of Q Magazine and Clash, but also several UK headline tours. Not a major surprise, given the fact they get most of their inspiration from the UK and British bands. Comparisons that are often drawn include The National, Joy Division and Editors. 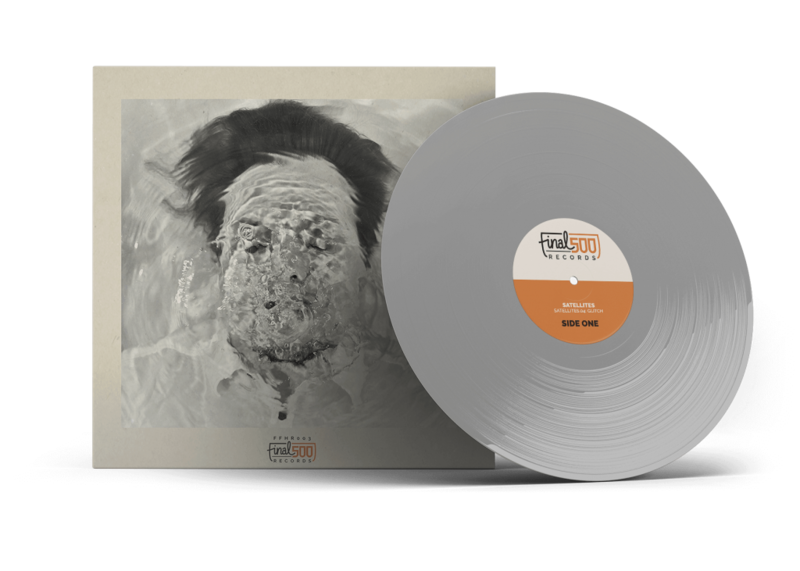 Sell Another Soul is their first full-length and now exclusively on vinyl with Final 500 Records. One Week Wonder is the next big thing from Iceland. Yes, Iceland. The tiny country with the extremely rich history (and future) in music. Our three guys from One Week Wonder are inspired by the likes of Pink Floyd, Ennio Morricono and Air. They prefer to record their tracks on an old-skool, 24-track tape recorder. 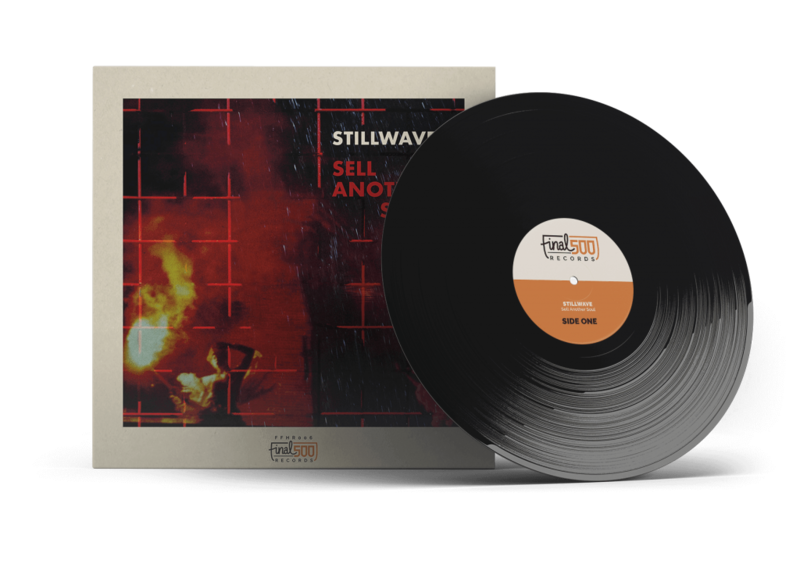 This sound has already led them to perform at SXSW, Icelandic Radio, Airwaves Festival and we are extremely proud to release their debut EP on vinyl with Final 500 Records. 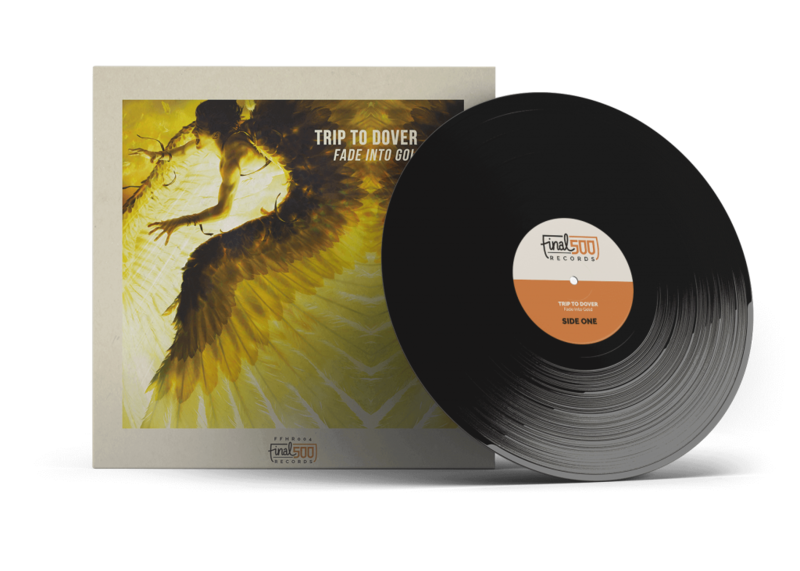 Fade Into Gold, Trip To Dover’s newest record is a new chapter following a long period of grief and pain. On the one hand, the record is about not knowing what the future will bring, but on the other side also about continuing to breathe and embrace whatever the future holds for you. This Dutch indie-electro duo previously resided in Brighton for a couple of years and produced a great indie record with Fade Into Gold. A record that reminds us of The Naked and Famous, CHVRCHES and The Killers. Johnny Vic from England (and living in Copenhagen) is SATELLITES. He has written, played every note and self-produced two critically acclaimed albums (Rough Trade top Album of the Year). Late last year, a family trauma stopped him in his tracks and prompted him to a write a whole other record in the hiatus: SATELLITES.04: GLITCH. Crying Boys Cafe (CBC) is an upcoming band from the city of Rotterdam (The Netherlands) and is the brainchild of singer and songwriter Jasper Hupkens. With electryfying live performance they already conquered many Dutch venues, festivals and radio stations. They are even labeled The Dutch answer to Future Islands. But also Guy Garvey (Elb0w), Beirut and Mac DeMarco come to find. 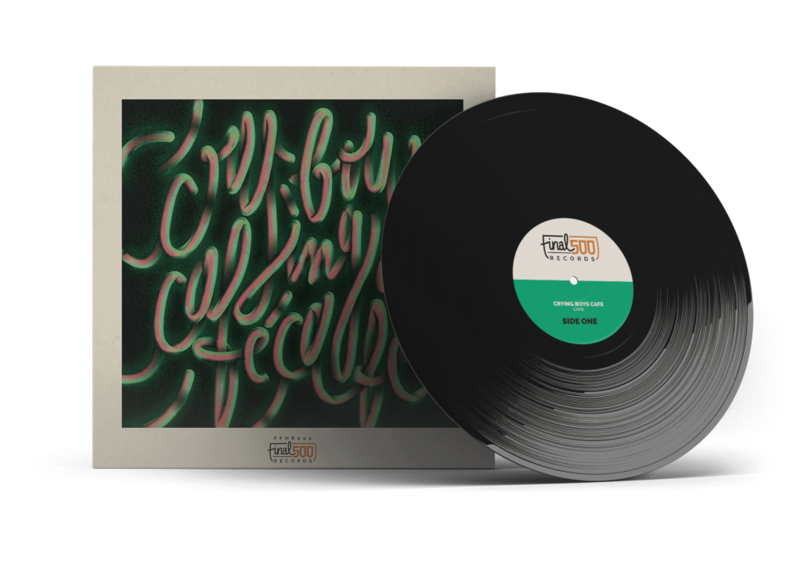 Final 500 Records releases their very first EP, called Cafe. 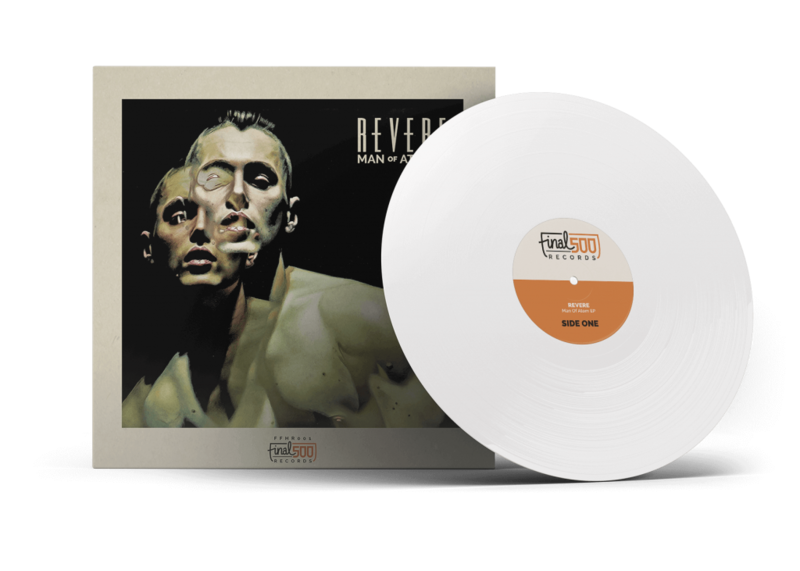 REVERE, from London is a six-piece that has been receiving acclaim for many years now. Comparisons with Arcade Fire, Muse, Beirut and Elbow, performances at Glastonbury and The Great Escape and airplay on BBC Radio. This new, and their last, record Man of Atom EP has been produced by TJ Allen (Bat for Lashes), mastered by Ian Carter (Ghostpoet) and features Charlie Barnes (guitarist for Bastille) and Gabby Young.